The premiere Stomping Ground Ensemble comprised of Creative Team Members and instructors, they use true stories told by monologists to help inspire improvised songs and scenes. 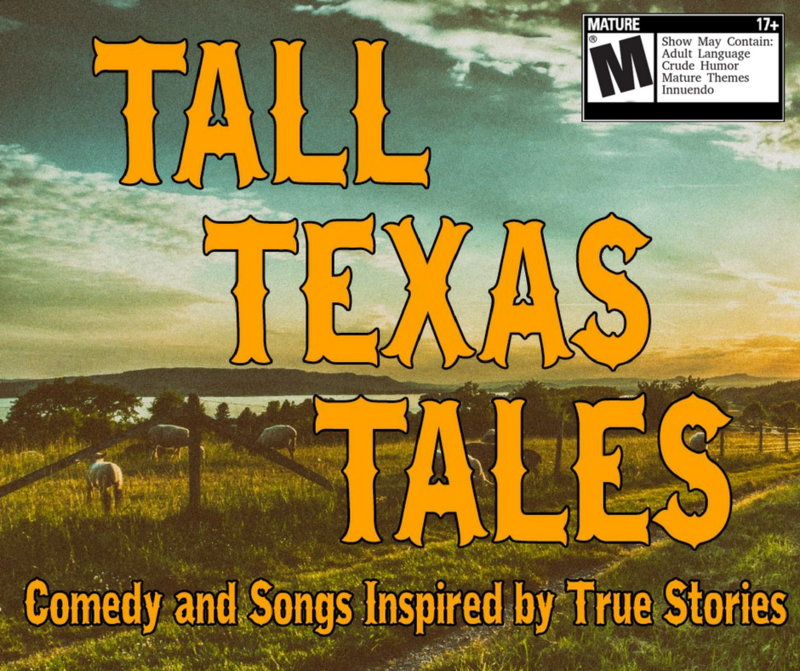 Their improvised lyrics, harmonies, and larger-than-life characters are sure to give you a warm Texas welcome. This show is recommended for ages 18+. Remember, Stomping Ground is BYOB!